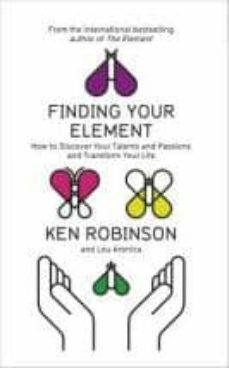 A practical guide to finding what makes you happy and harnessing your creativity, from the author of the bestseller "The Element". This follow-up takes its ideas further, with exercises that tap into creativity. Robinson's talk about how schools kill creativity is the most watched video on TED.com, with 13.5 million views to date.